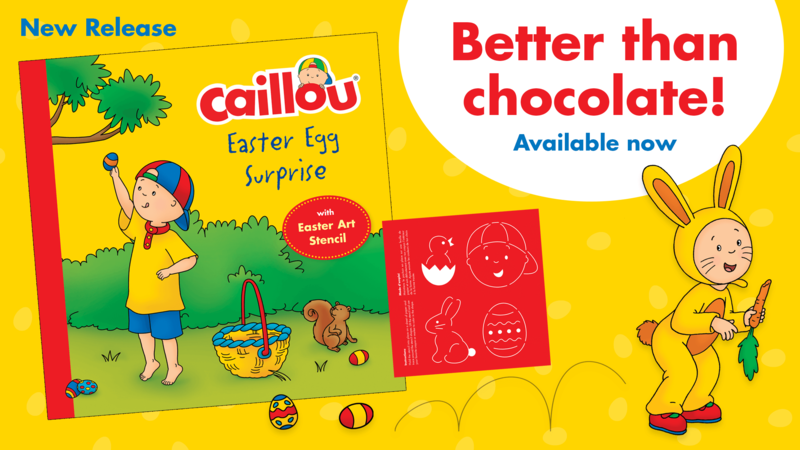 Celebrate Easter with Caillou and our New Book Release – “Caillou: Easter Egg Surprise!” Party! 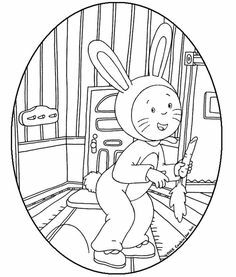 by Chouette Publishing! 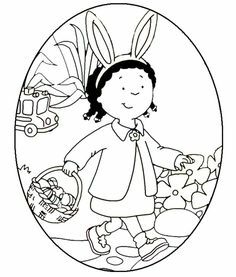 Read along & Hacked Join Caillou in his adventures of wholesale NBA jerseys looking for Easter eggs around his Grandma’s garden… Until he discovers that it’s even more fun to help hide the eggs for Rosie to find! 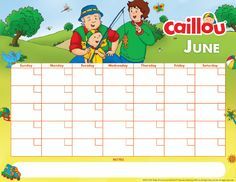 Caillou feels just like the Easter Bunny! 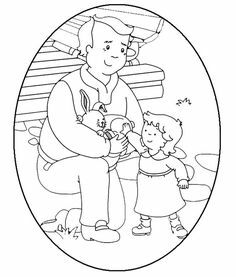 Caillou’s Easter Egg Surprise is a great storybook about giving & thinking bringt of others! It even the includes Download a SA3D reusable egg decorating stencil to share some heart-warming fun wholesale NBA jerseys with your little cheap mlb jerseys one! For more information or to find wholesale MLB jerseys out where to buy, click here!